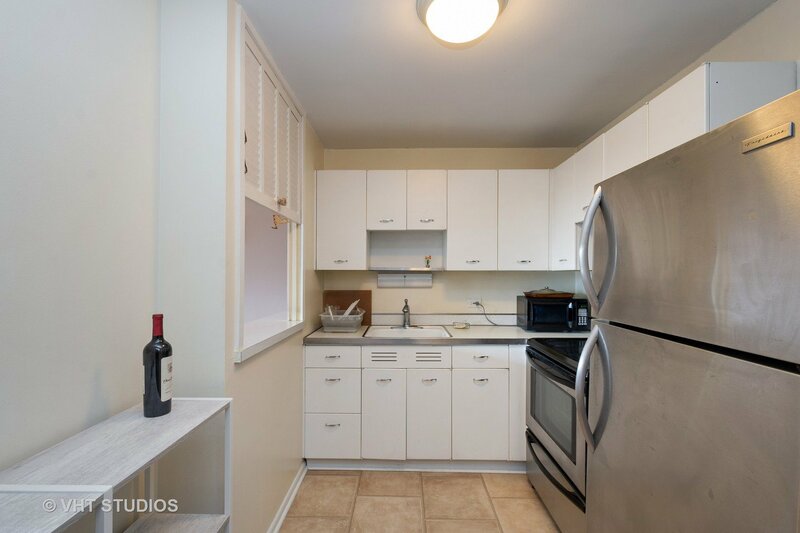 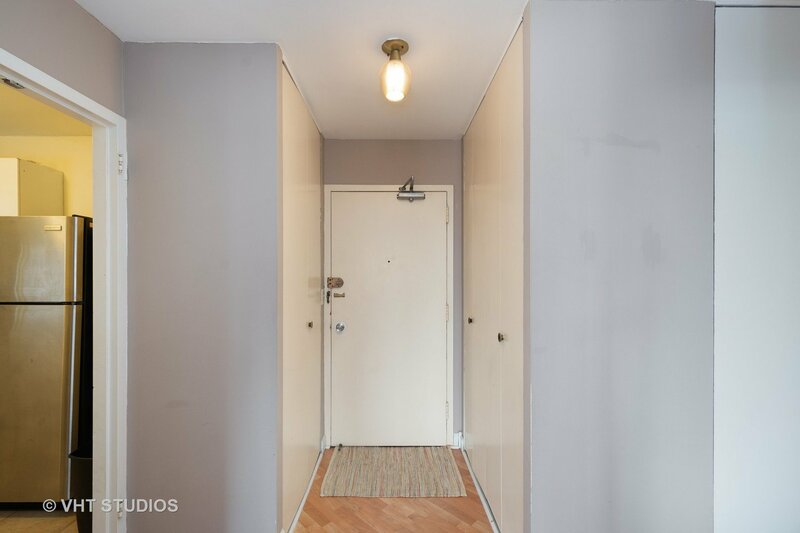 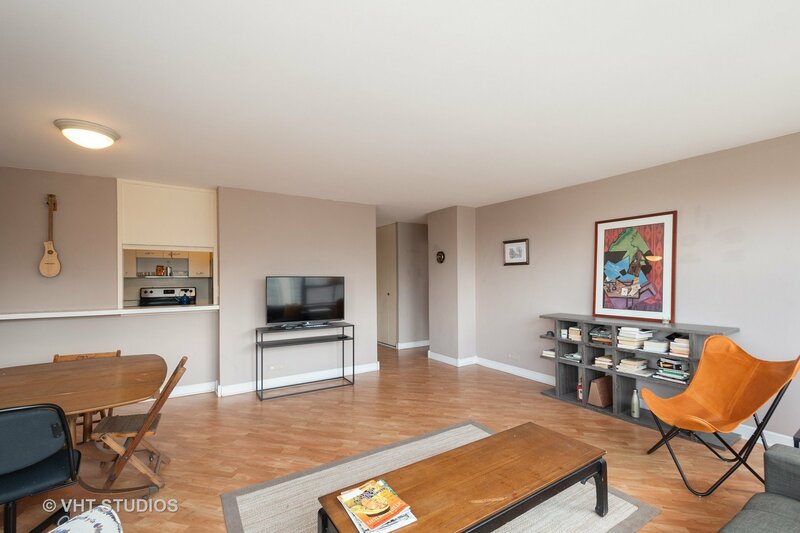 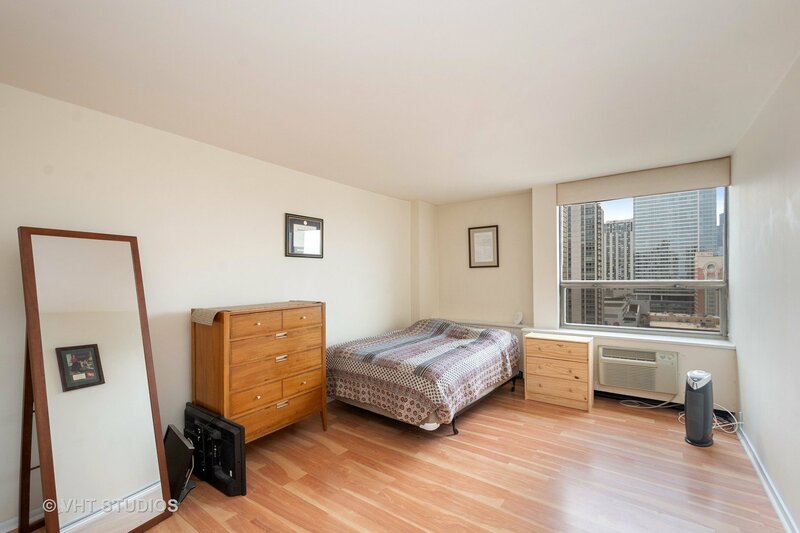 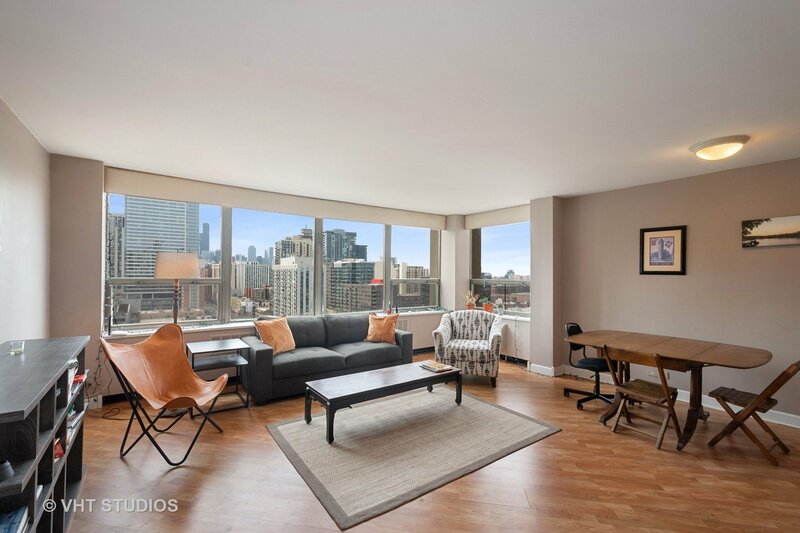 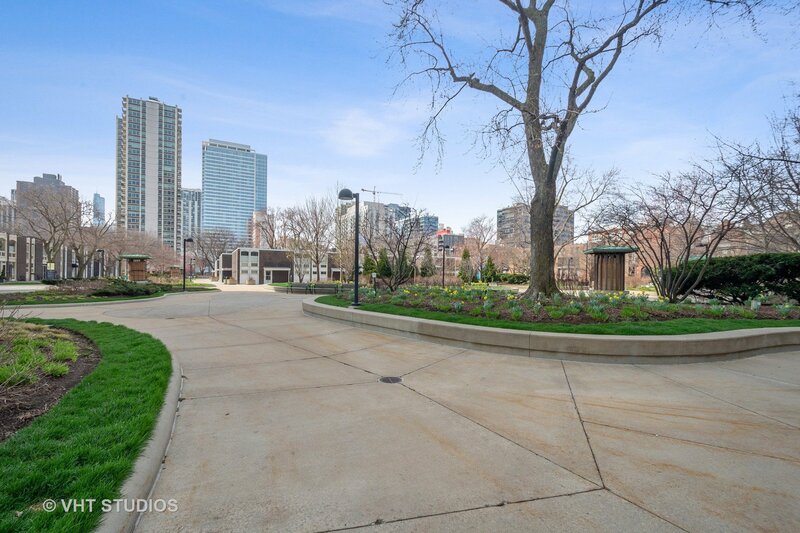 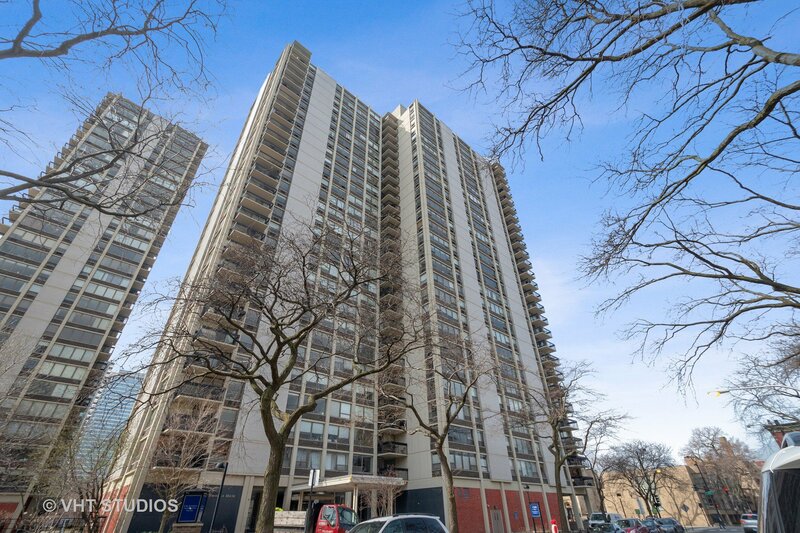 This 1 bed, 1 bath condo, hard wood floor condo offers unobstructed South and West views. 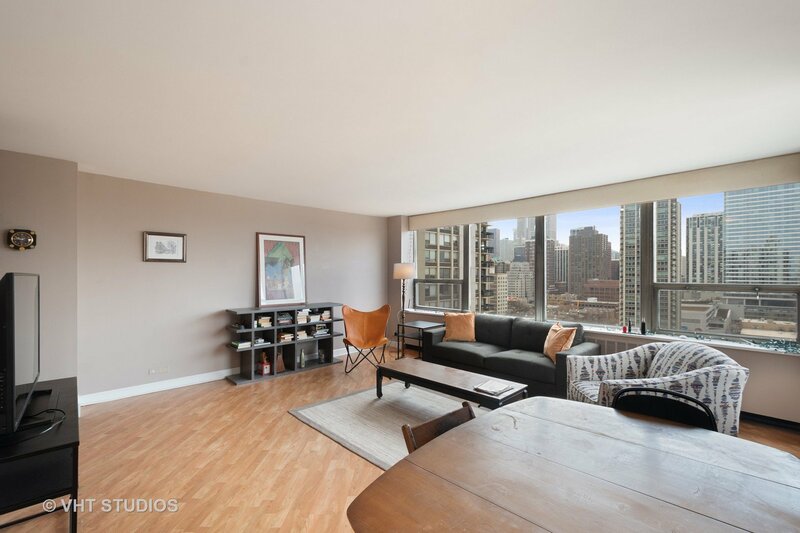 Roof deck and tennis courts, pool and landscaped courtyards. 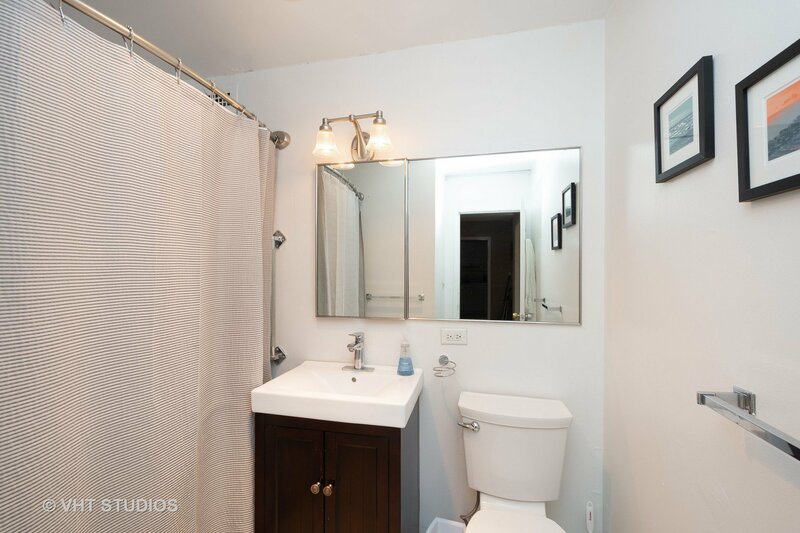 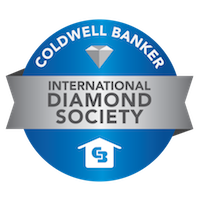 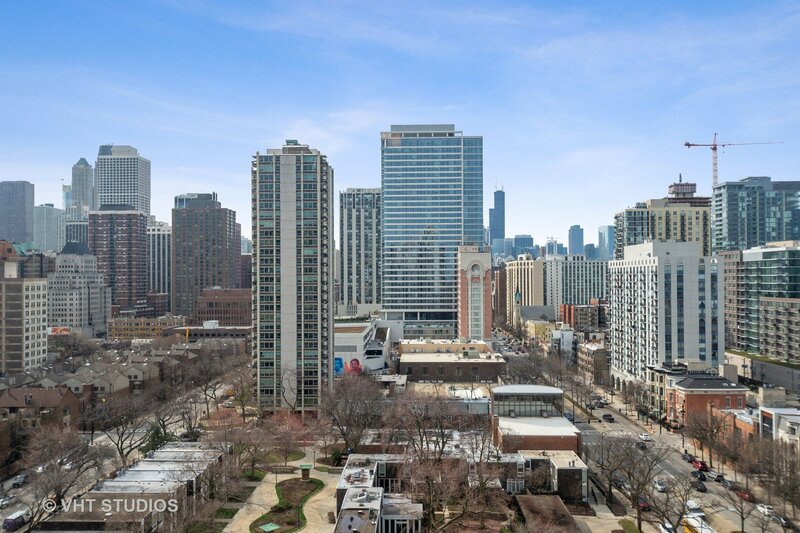 Easy public transportation bus lines, red L, grocery stores, steps to Lake Michigan, Lincoln Park, North Ave Beach, Michigan Avenue (The Magnificent Mile), dining, shopping & more.